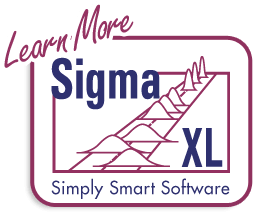 Click SigmaXL > Templates & Calculators > Basic Statistical Templates > 2 Proportions Test and Confidence Interval to access the template. Fisher's Exact is recommended, but is only valid for H0: P1 - P2 = 0. Use Normal Approximation only when minimum expected cell value, shown above, is >= 5. Unpooled is used if H0: P1 - P2 <> 0. Use pooled if H0: P1 - P2 = 0. (See Peltier). 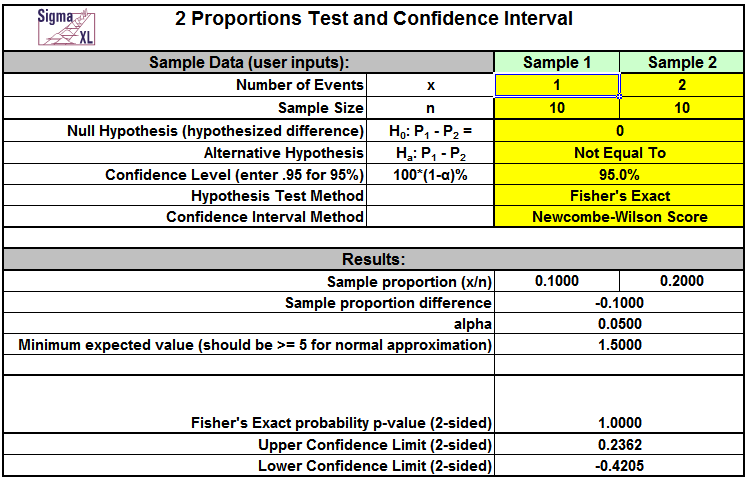 Confidence intervals for difference in binomial proportions have an "oscillation" phenomenon where the coverage probability varies with n and p.
Newcombe-Wilson Score is recommended and has a mean coverage probability that is close to the specified confidence interval. (See Newcombe method 10). Newcombe-Wilson Score (CC = Continuity Corrected) is conservative and will typically meet the specified confidence level as a minimum coverage probability, but results in wider intervals. (See Newcombe method 11). Jeffreys-Perks is similar to Newcombe-Wilson, and included as an option because it is the preferred interval for some practitioners. (See Radhakrishna; Newcombe method 4). Normal Approximation is not recommended, but included here to validate hand calculations. Use only when minimum expected cell value, shown above, is >= 5. 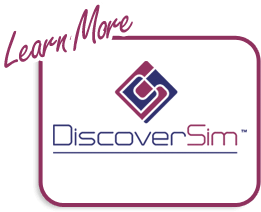 Exact methods that are strictly conservative (like Clopper-Pearson for the one proportion case) are not included in this template because they are computationally intensive and slow. Beal, S. L. (1987), Asymptotic confidence intervals for the difference between two binomial parameters for use with small samples. Biometrics, 43, 941-950. Newcombe, R. G. (1998b), Interval estimation for the difference between independent proportions: Comparison of eleven methods. Statistics in Medicine, 17:873–890. Peltier, C., Why Do We Pool for the Two-Proportion z-Test?, https://apcentral.collegeboard.com/apc/members/courses/teachers_corner/49013.html. Radhakrishna S., Murthy B.N., Nair N.G., Jayabal P., Jayasri R. (1992), Confidence intervals in medical research. Indian J Med Res., Jun;96:199-205.